Making the best of the outdoors just got a lot easier. 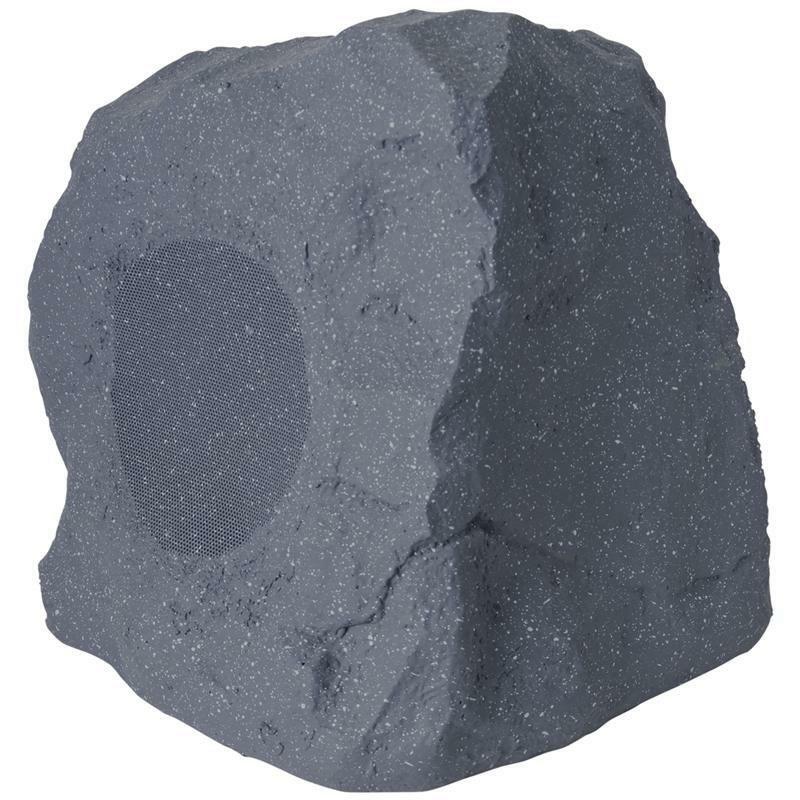 Omage Granite rock speakers blend into the surrounding environment and give you the freedom to enjoy music on the deck, in the garden or around the swimming pool like never before. High-Frequency Drivers 1 x 1"
Bass Drivers 1 x 6.5"